Like Meeting an Old Friend. July. 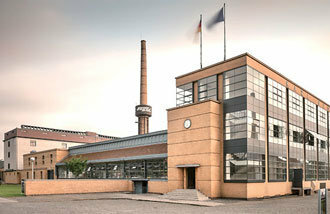 04, 2007 03:43. surreal@donga.com. 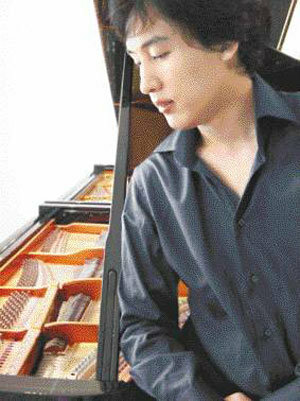 Julius Jeong-won Kim (31, photo) is referred to as the good-looking pianist by a large following of avid fans. He is preparing a performance that can be a source of enjoyment for everyone. On July 7 at 5:00 p.m., the Chungmu Art Hall in northern Seoul will be holding Jeong-won Kim and Friends, 2007. The Friends include seven other musicians who play different instruments in different genres, but are connected with me through music, Kim said. Some of those musicians are singer-songwriter Hareem, saxophonist Sohn Seong-je, and violinist Baek Ju-yeong. If the musician is comfortable, then the audience will also be more relaxed as they listen to the music, the pianist surmised. Tickets are 20,000 to 40,000 won. 02-2230-6624.